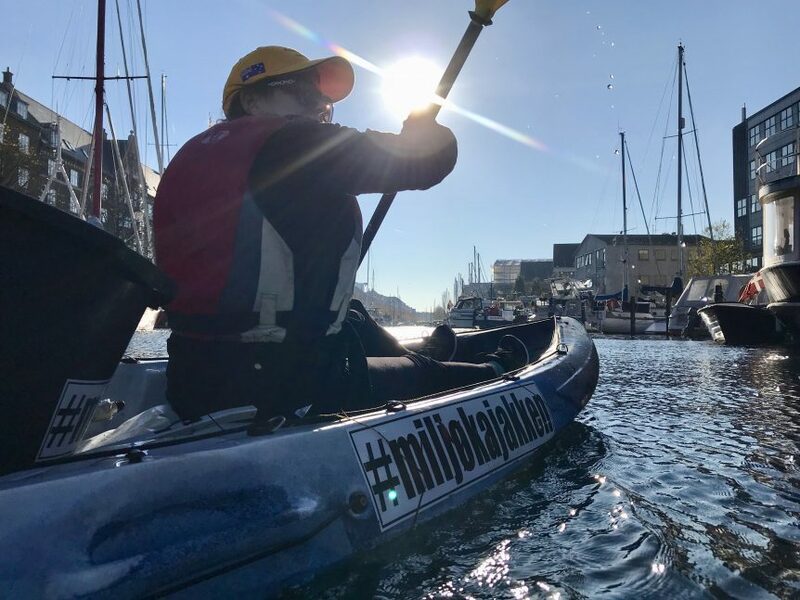 The Australian and Norwegian ambassador in Denmark, went on a trash hunt with the NGO Miljøkajakken /GreenKayak. ?‍♂️?‍♂️They are truly power women ?‍♀️?‍♀️, willing to join the battle against ocean pollution! We picked up 16 kg. mostly plastic stuff. 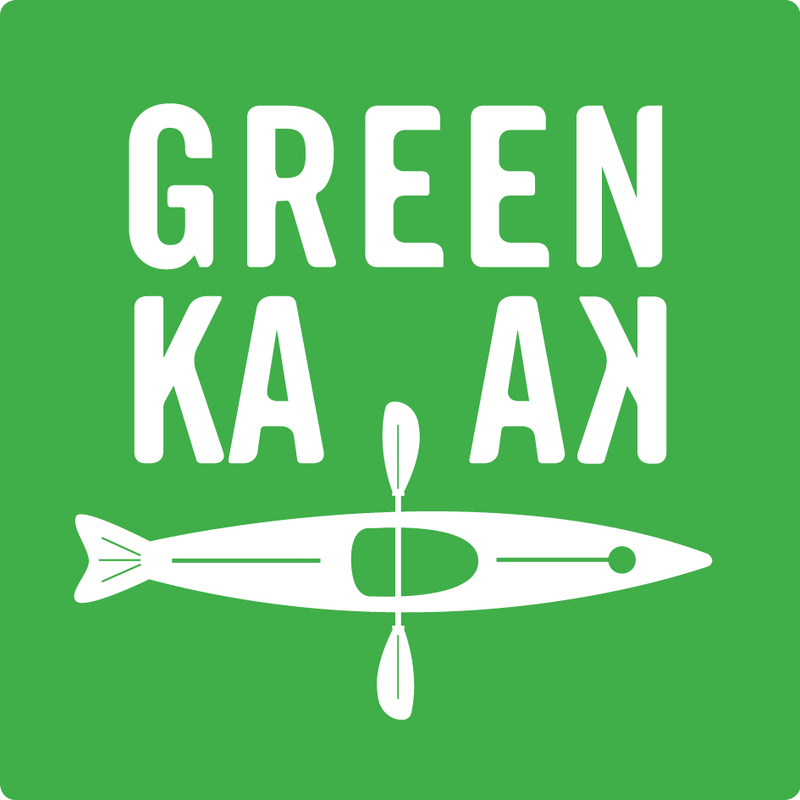 They loved our plan of building a network of GreenKayaks across the globe. Thank you Aud Kolberg from Norges ambassade i København and Mary Ellen Miller from Australia in Denmark, Norway and Iceland – let´s start building.